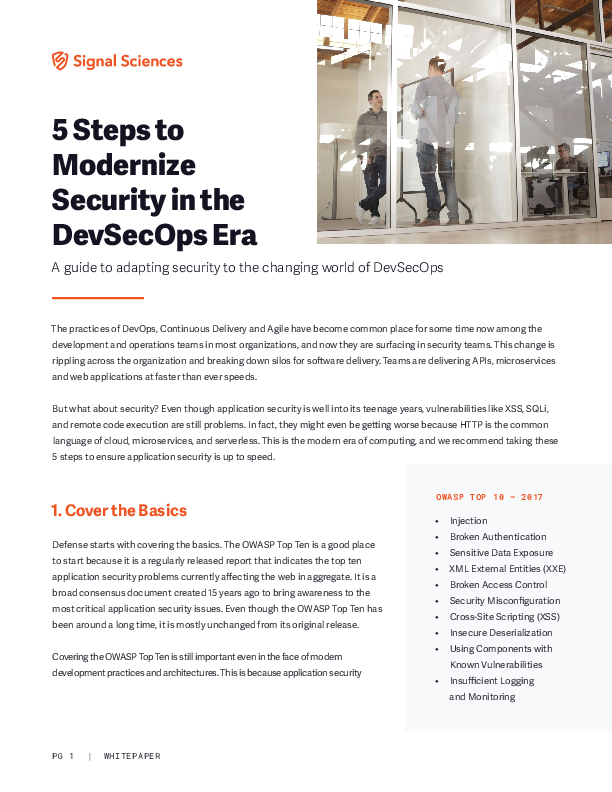 Download our white paper to learn more about these attacks and how you can protect your users. 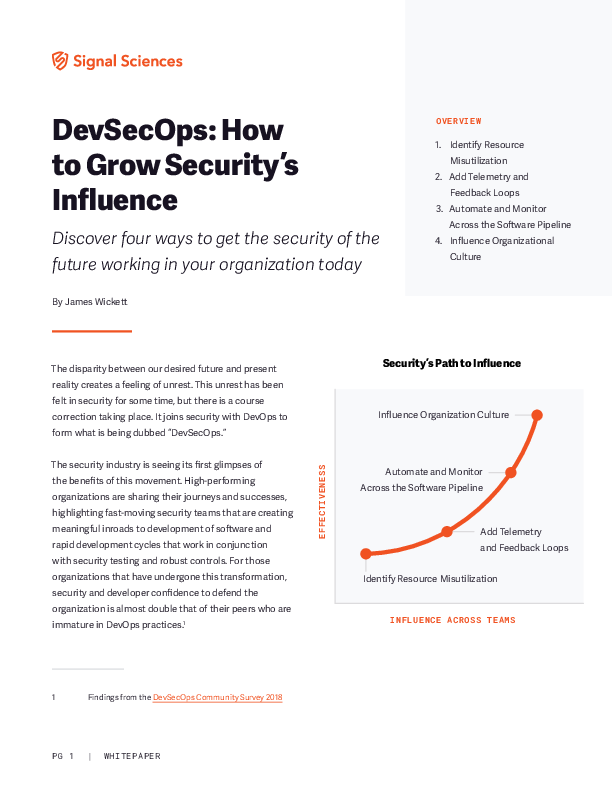 By adopting DevSecOps practices, security is finding itself adding significant value to organizations, helping them move faster and safer by working with development and operations teams. Discover the transformational power of intelligent storage. A company’s competitive success depends greatly on how well it harnesses the value of its data. However, it can be challenging to keep pace with the increases in the scale of data being generated, as well as users’ demands for accessibility. The OPDBMS market in 2017 brings cloud and fully managed options center stage for execution. Market-defining vision includes features for machine learning, serverless scenarios and streaming integration. Data and analytics leaders must balance current and future needs against this market landscape. Who among us has not recoiled before the horror of a terrible Interactive Voice Response (IVR) experience? 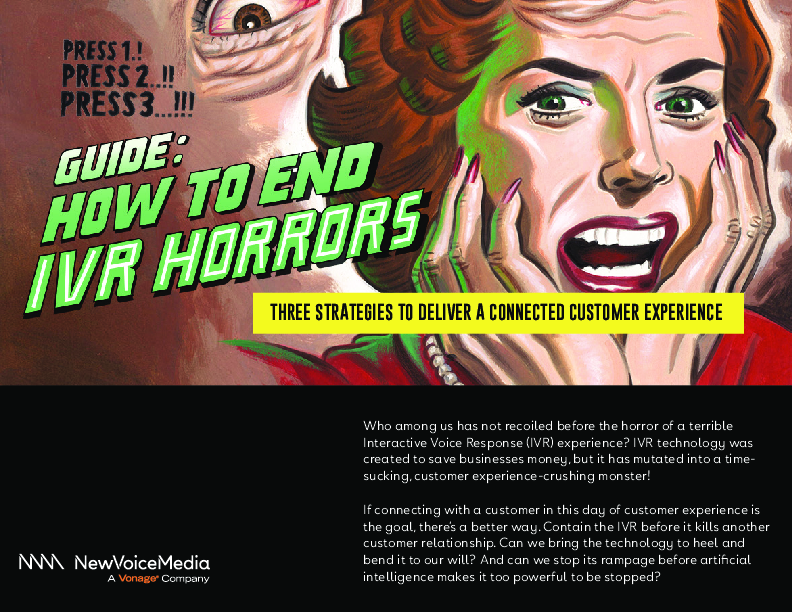 IVR technology was created to save businesses money, but it has mutated into a timesucking, customer experience-crushing monster! Cloud-based predictive analytics platforms are a relatively new phenomenon, and they go far beyond the remote monitoring systems of a prior generation. 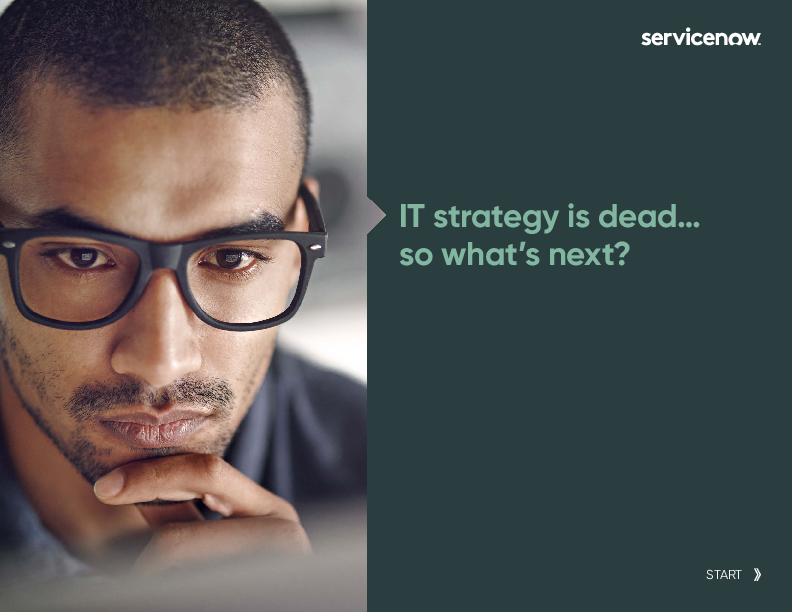 IT strategy is dead… so what's next? Learn why an integrated strategy is critical for the future of your organization. Read the ebook. 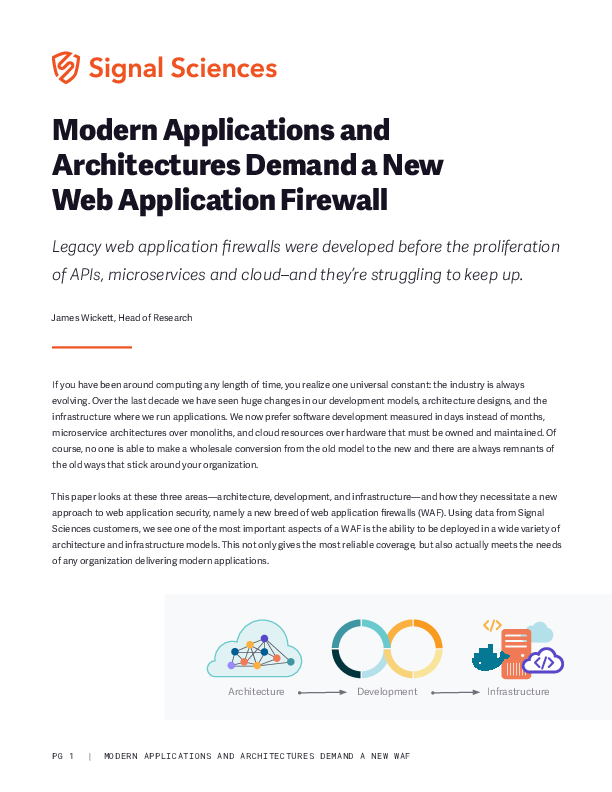 In this white paper, learn how these changes have impacted the industry and what features you should be looking for in a modern WAF. 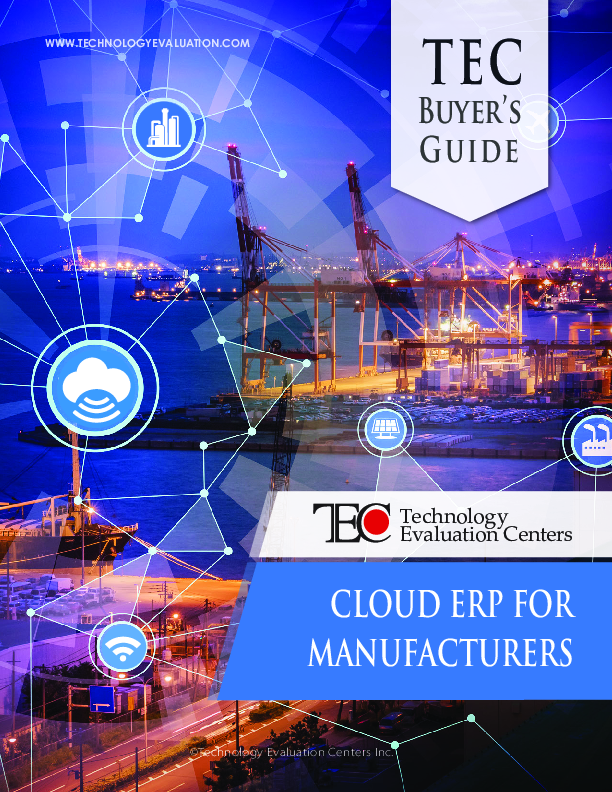 The Technology Evaluation Centers (TEC) Cloud ERP Software Buyer's Guide for Manufacturers addresses questions manufacturers have on cloud software deployment versus the on-premises and hosted alternatives. It provides a basic framework for assisting manufacturing company decision makers in their assessment and evaluation of enterprise resource planning (ERP) software solutions for their business.